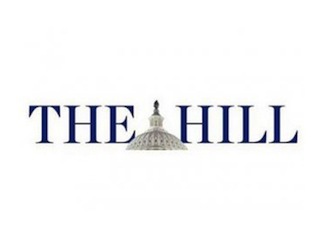 TxPEP investigator Kari White has published an op-ed in The Hill entitled "New Guidelines for Family Planning Centers Mandate Bad Medicine." 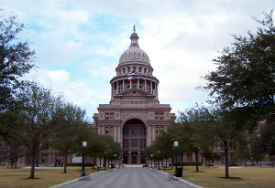 TxPEP postdoctoral fellow Dr. Elizabeth Ela testified on April 1, 2019 at the House State Affairs Committee Hearing on HB 1929. TxPEP has published a new brief entitled "Providers' Barriers to Offering Contraception in the Healthy Texas Women (HTW) Program." 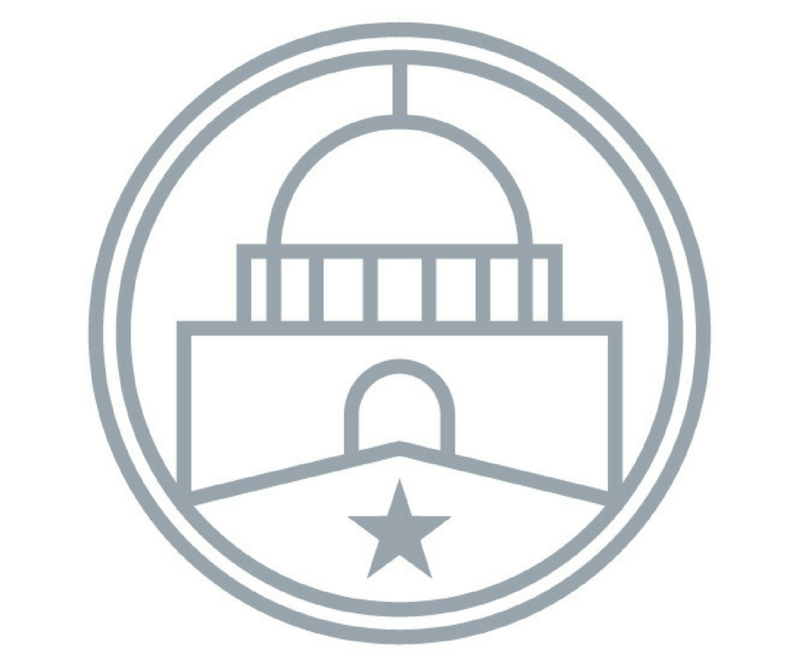 TxPEP lead investigator Joseph Potter testified on March 18, 2019 at the Senate State Affairs Committee Hearing on SB 22. 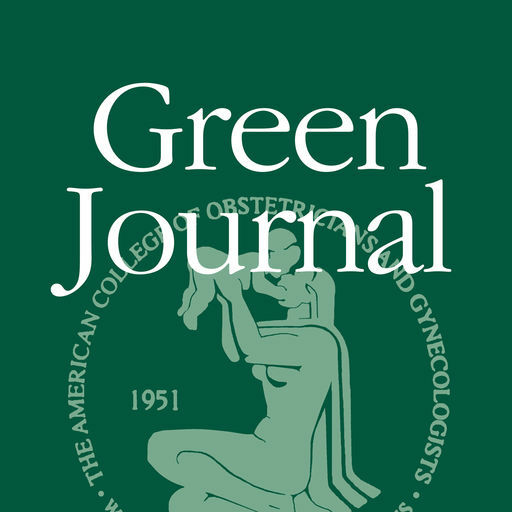 In new commentary published in Contraception entitled “Challenging Unintended Pregnancy as an Indicator of Reproductive Autonomy,” Joseph E. Potter, Amanda Jean Stevenson and coauthors argue for the replacement of unintended pregnancy as a prime indicator of reproductive autonomy. A new TxPEP study shows that use of medication abortion, also known as “the abortion pill,” bounced back in Texas after a March 2016 label change by the US Food and Drug Administration. New TxPEP research published in Perspectives on Sexual and Reproductive Health shows that low-income women in Texas who have delivered a baby are not getting the contraception they want at their six-week postpartum visit. 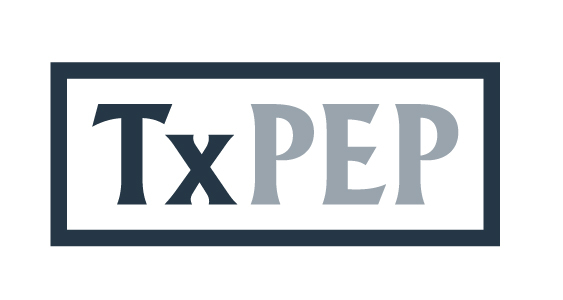 The TxPEP November newsletter features content on Title X, research on Texas policy such as judicial bypass for abortion, and new TxPEP researchers. 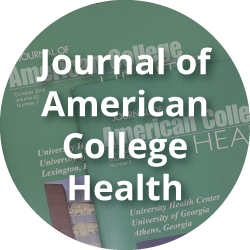 New TxPEP research published today in the Journal of Adolescent Health shows that adolescents seeking abortion without a parent's consent face numerous legal hurdles and emotional consequences. 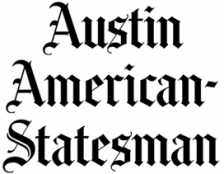 A new op-ed in the Austin-American Statesman by TxPEP co-investigator Kate Coleman-Minahan examines how Texas shames teens who seek an abortion. 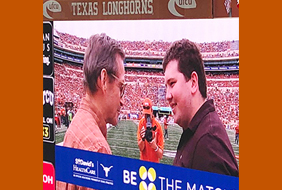 TxPEP lead investigator Joseph Potter met his stem cell transplant donor for the first time during halftime of the Texas / TCU football game in front of 103,000 fans. TxPEP submits official comments to the Department of Health and Human Services regarding the proposed changes to Title X.
TxPEP's Katherine Strandberg and Kristine Hopkins have published an op-ed in USA Today entitled, "Trump's New Title X Plan Requires Ineffective Birth Control Most Women Don't Want." 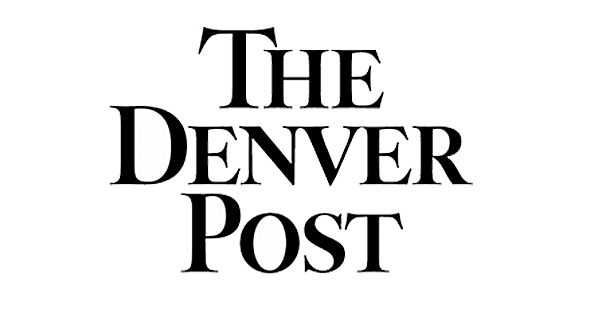 A new op-ed in the Denver Post by TxPEP researcher Amanda Stevenson and co-author Sara Yeatman examines proposed changes to the Title X program. The Texas Tribune has published an article on the recent TxPEP study on community college women’s use of and preference for more-effective methods (e.g. IUD, implants, pill, ring, or shot) and barriers to access. The Texas Observer describes a letter by Republican state Representative Sarah Davis to Trump administration officials in response to Texas Attorney General Ken Paxton’s March 22 letter on women’s health care in Texas to those same officials. 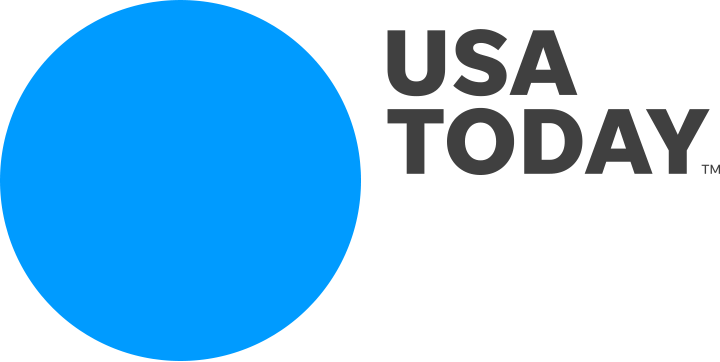 TxPEP has published the April newsletter, which features the latest news on our research. 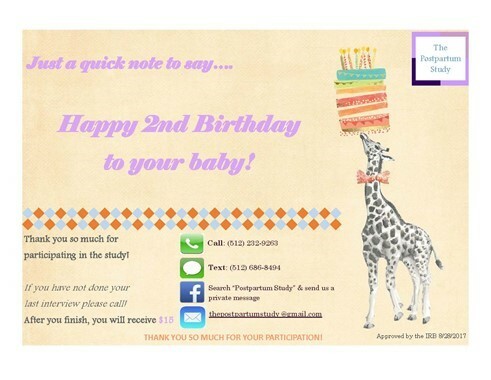 A new feature on the TxPEP Postpartum Contraception Study discusses how the interviewer team attainted high participant retention rates--seventy-nine percent of the original 1,700 participants were retained after 24 months. 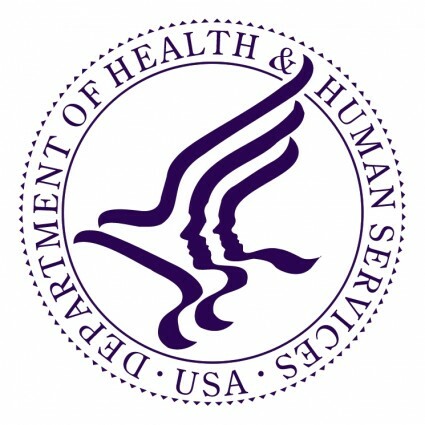 A new report from the National Academies of Sciences, Engineering and Medicine (NASEM) entitled “The Safety and Quality of Abortion Care in the United States” relies in part on TxPEP research on topics such as the impact of the closure of abortion clinics in Texas, complications from first-trimester abortion, postabortion contraceptive use, and women’s experiences obtaining abortion care after the passage of House Bill 2. 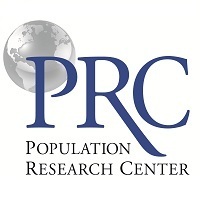 New PRC Research Brief by TxPEP Researchers! 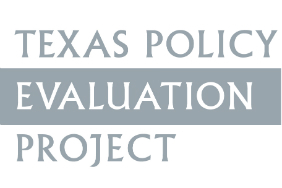 "The Impact of Information about Abortion Safety on Texas Voters’ Opinions about Restrictive Laws"
The PRC has published a new research brief entitled "The Impact of Information about Abortion Safety on Texas Voters’ Opinions about Restrictive Laws," by Texas Policy Evaluation Project researchers Kari White, Daniel Grossman, Amanda Jean Stevenson, Kristine Hopkins, and Joseph E. Potter. 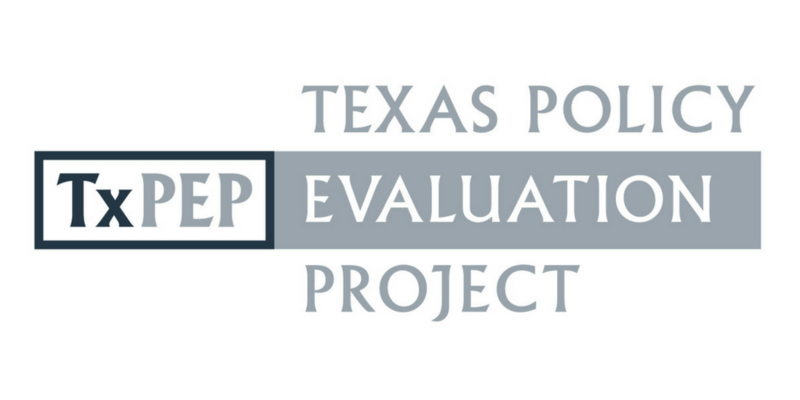 TxPEP has launched a newsletter featuring our research-based news on reproductive health policy in Texas. 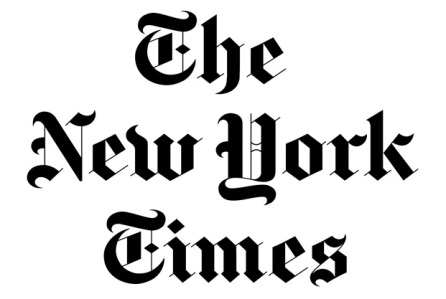 TxPEP investigator Daniel Grossman and colleagues have written a letter to the editor of the New York Times challenging a recent study linking contraceptives to breast cancer. 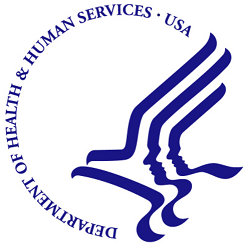 TxPEP has submitted comments to the Department of Health and Human Services regarding religious and moral exemptions to the Affordable Care Act's Contraceptive Mandate. 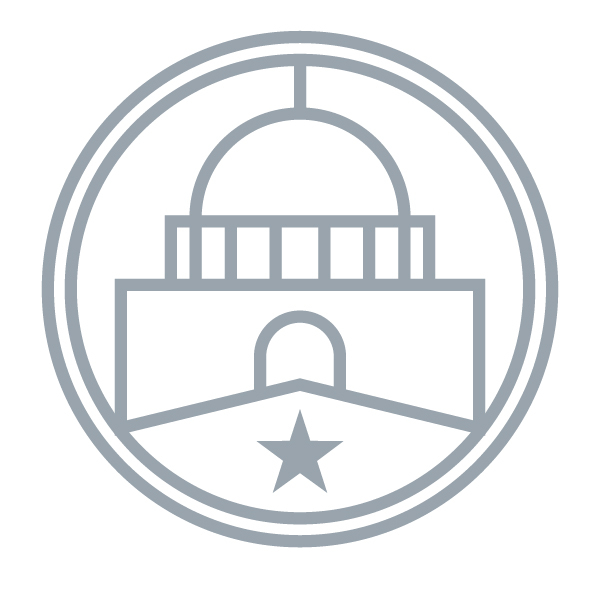 Statesman Op-Ed "Religious Exemptions Come at Expense of Women’s Health"
TxPEP investigator Kristine Hopkins has published an op-ed in the Austin American-Statsman entitled "Religious Exemptions Come at Expense of Women's Health." New TxPEP publication in Health Services Research details the challenges of integrating family planning and primary care in Texas. New TxPEP research published in Contraception shows that providing information about abortion safety may reduce support for laws restricting abortion. A new op-ed from TxPEP investigator Daniel Grossman entitled "Where's the Corporate Outrage about Restricting Women's Health Care?" 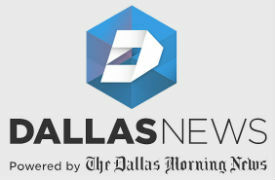 has been published in the Dallas Morning News. 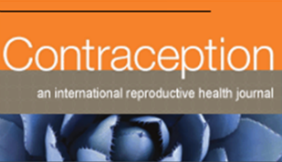 TxPEP has published a new research brief, entitled "Does Religion Influence Contraception among Low-Income Hispanic Women in Texas?" A new TxPEP study published in Obstetrics & Gynecology identifies unmet demand for long-acting reversible contraception among recent mothers in Texas. New Article, "Prevalence and Predictors of Prenatal and Postpartum Contraceptive Counseling in Two Texas Cities"
TxPEP has published a new article in Women's Health Issues entitled "Prevalence and Predictors of Prenatal and Postpartum Contraceptive Counseling in Two Texas Cities." 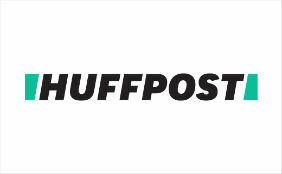 TxPEP investigator Daniel Grossman has published a Huffington Post op-ed looking back on the Whole Woman's Health v. Hellerstedt Supreme Court ruling. TxPEP submitted a letter to Texas Health and Human Services Commission regarding the Healthy Texas Women 1115 Demonstration waiver.